Hi, I saw your page and would like to contribute a photo. I resized it to fit your 400 by 600 standard. 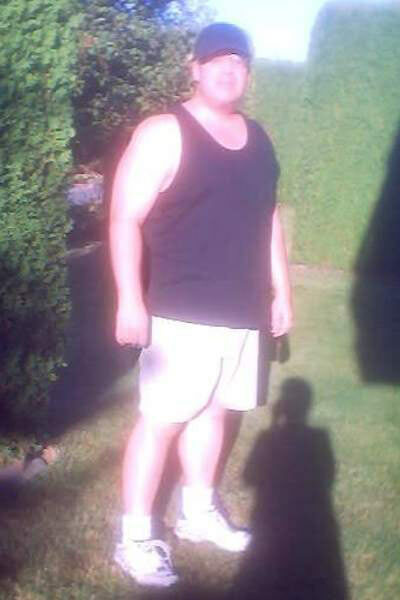 My name is Neil Griffith and at the time the picture was taken I weighed 285 pounds. And I am 6 foot 1 inch tall.